The field of illustration has flourished over the last decade, with professionals working both by computer and by hand. 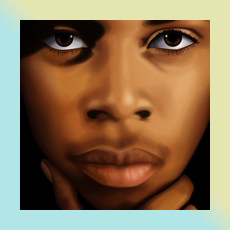 In illustration, the single most challenging and captivating subject has been the portrait, frequently used in editorials, advertising, products, and most recently, being the subject of major exhibitions. 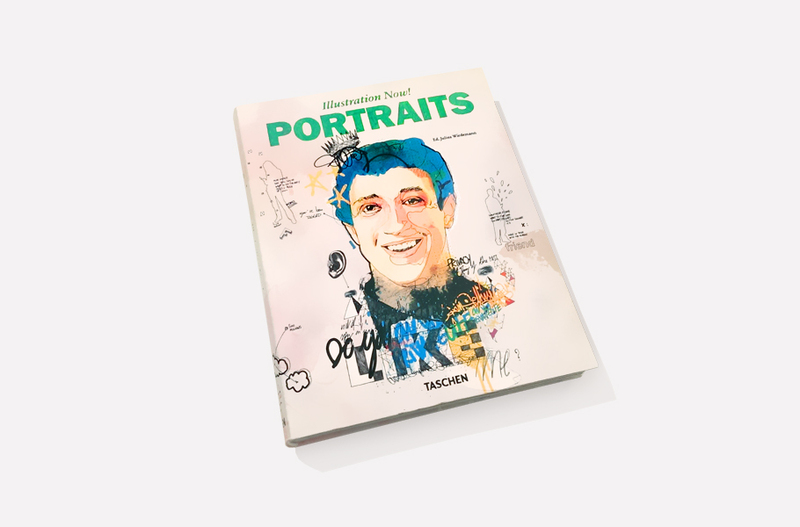 The book gathers together the exclusive (and frequently unpublished) portrait work of over 80 illustrators from all over the world. 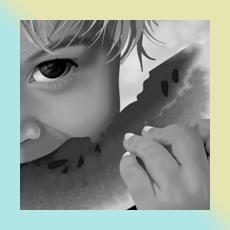 What is Illustration? 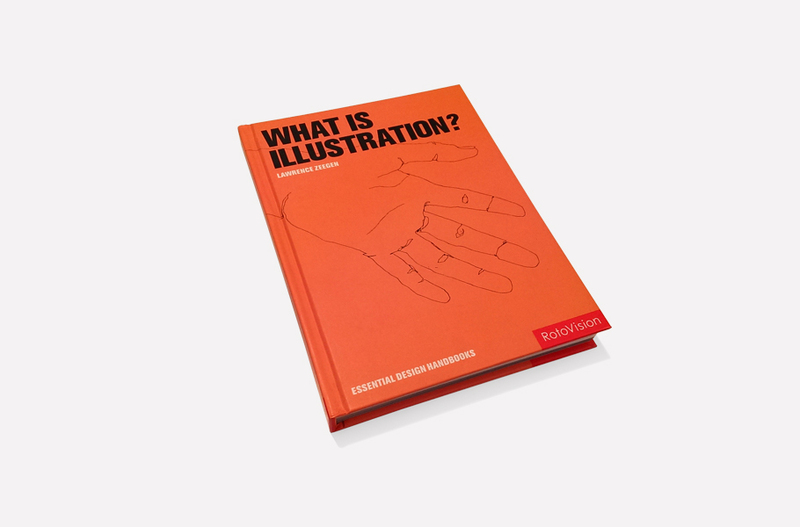 is a must-have guide for illustration practitioners and students, as well as graphic designers and other media professionals who require an understanding of the issues and principles surrounding contemporary illustration. 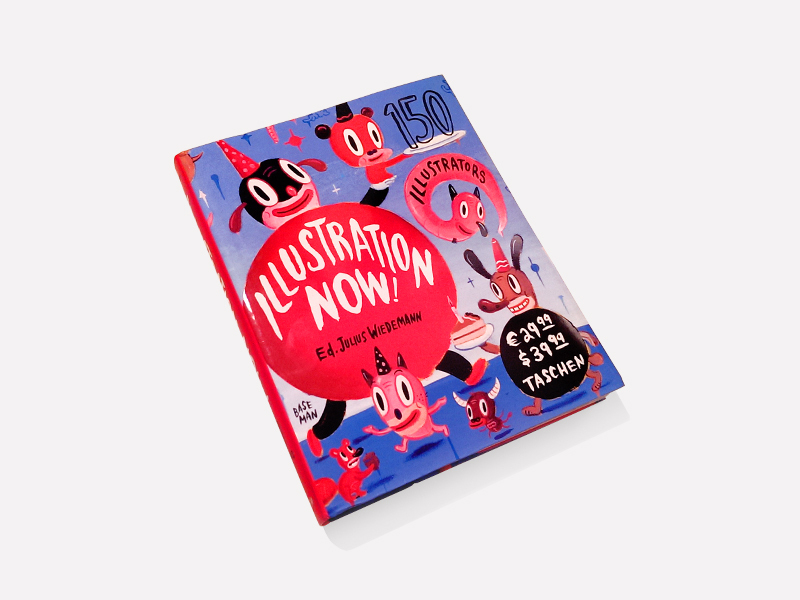 Showcasing the very best of contemporary illustration, this book features portfolios from solo artists, illustration studios, and collectives as well as some of the world’s leading illustration agencies. Have you ever wondered why your websites didn’t quite match up to the success of your competitors or peers? Have you ever looked at other sites and thought: “Why didn’t I think of that?” Have you ever spent too much time trying to find basic information that was buried deep in a needlessly complex website? You are certainly not alone and this book aims to change that by bringing together some of the world’s most highly acclaimed designers and developers, spanning every continent, all of whom share their knowledge and experience. Everybody’s on the internet. There’s no other place or medium where images and projections of the self can be presented almost without limitations. The possibilities are endless, it seems, and this makes the World Wide Web the most exciting and fast-moving medium. The latest aesthetic tendencies, new communication codes and visual languages are always to be found on the net first. It’s quite simply the world’s biggest creative playground. Thus, anyone who wants to find out about the current state of graphic design, music, art and all other fields of creativity needs no more than a computer and internet access. Once again, we’ve searched the web for some of the most inventive, creative and original sites. 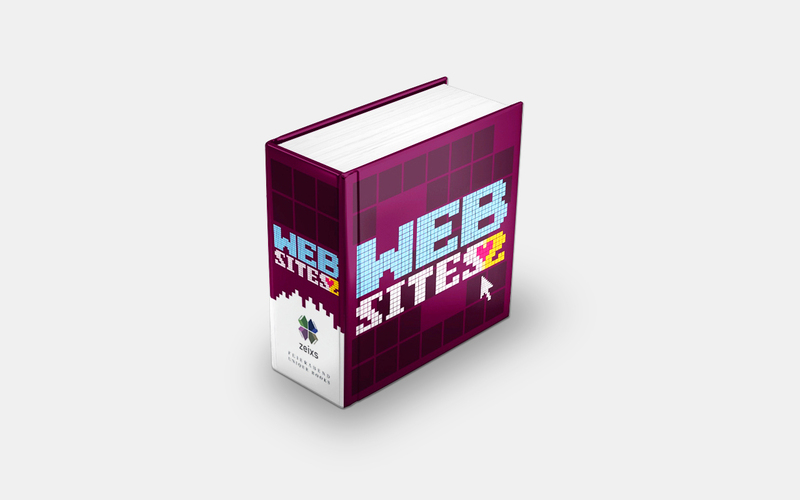 So here it is, the sequel to the bestselling first “websites”. 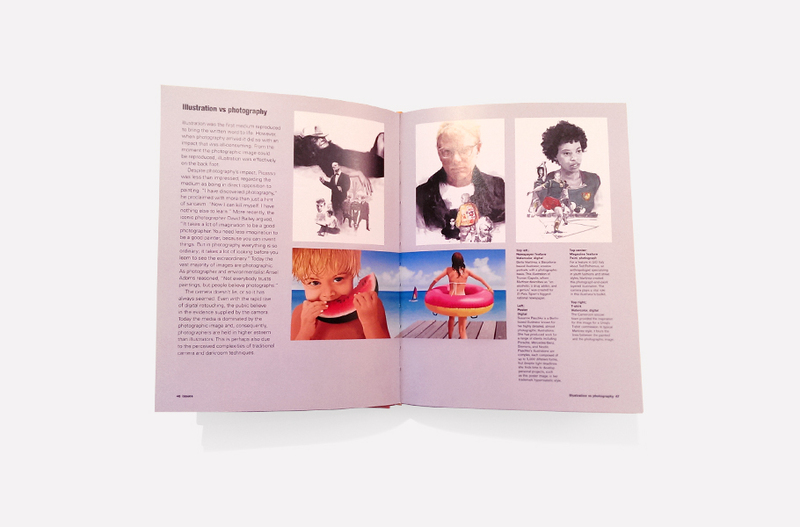 The sections of the book include Graphic Design, Art & Artists, Music, Photography, Illustration, Fashion, Personal Reference, Typo, Sports, Animation, Magazines, Online-Shops, and more. We’ve included the designers’ contact information wherever possible to round off the picture. This comprehensive guide showcases 150 of today's best commercial and editorial illustrators from over 50 countries; each entry highlights examples of recent work and includes the artist's contact information, favorite media, awards, clients, and work philosophy. Look no further for what works and who's who in the world of illustration: it's all here. Websites uses detailed screen images of numerous selected sites covering themes including lifestyle, food, travel, sports, art and music, offering the curious reader an entertaining overview of this fascinating and fast-paced medium. For anyone who enjoys surfing the Net or those looking for creative suggestions, this book is just the right thing! 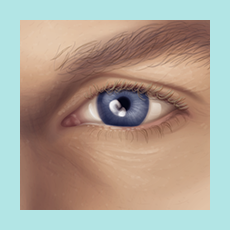 Berlin-based designer and illustrator Susanne Paschke reveals how to create photorealistic illustrations in FreeHand using Path tools and simple colour selections. And there's not an Autotrace tool in sight. 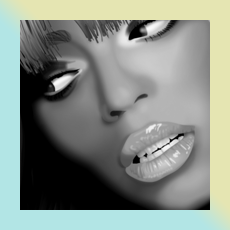 The easiest way to vectorise an image is to use an Autotrace tool like the one featured in Illustrator. You've probably already tried that, and discovered that the results aren't always satisfying. 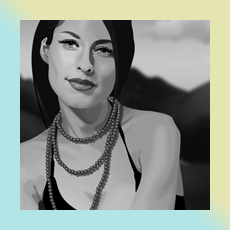 So, in this tutorial, I'll show you how to use FreeHand to create high-quality photorealistic illustrations path by path. Want to keep organized? 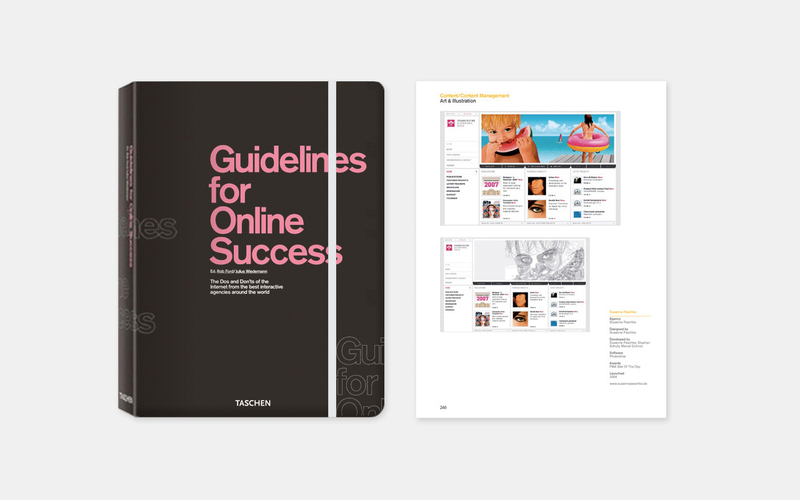 Looking for inspiration as a web designer? Interested in the newest developments and trends in web design? Eager to read interviews with and learn from some of the world's leading web designers? 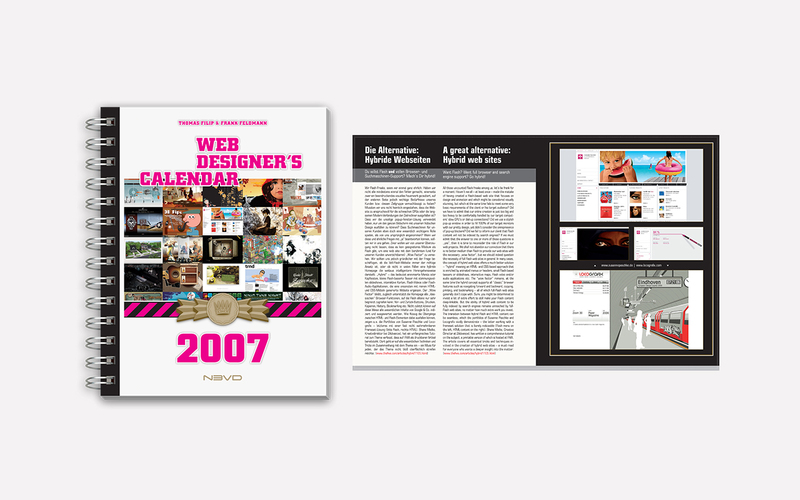 The Web Designer's Calendar 2007 is your answer to all of the above – a beautiful organizing tool, a great source of visual inspiration as well as a reader packed with plenty of insider infos provided by some of today's most renowned web designers. 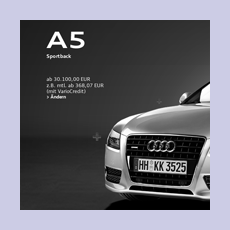 Audi • Audible • Auswärtiges Amt • Bambi • BBE Music • BenQ Siemens • Berlinale • Berlin Cosmetics • Berlin Elektro • Bertelsmann • Biochem • BMW • BUND • BVG • Cominvest • Computer Arts • Conrad Elektronik • Dailyme.tv • Daimler AG • Designklicks • Deutsche Telekom • Easy Jet • Ergo • Eurovision Songcontest • France Telekom • Franke • Festo • Fibermark Lahnstein • Gothaer • IM Music • Kasper Knacke • LG Mobile • MegaPart • MINI • Mio Animo Fashion • Mercedes-Benz • Meta.Morph • NDR • Neon Magazin • Nestlé • Niroflex • Nivea • Orange • Postbank • Porsche • Rhätische Bahn • Sootfree For The Climate • Sportscheck • TAZ • United Football Club • Universal Music • Universal Classics & Jazz • Voith • Volkswagen • Visible Vision • Visionary • Yello • etc. 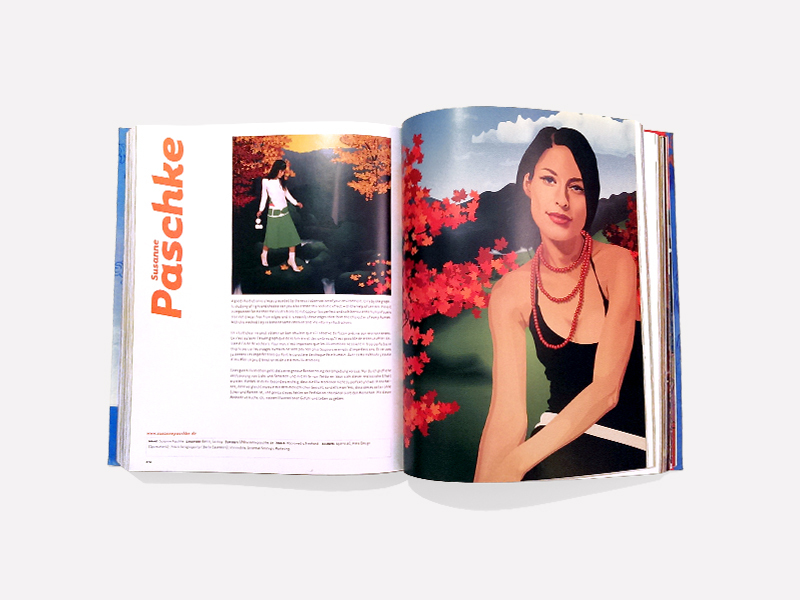 Susanne Paschke lives in Berlin and works as an independent Illustrator and Designer. 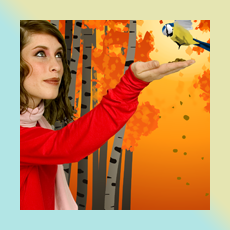 ILLUSTRATION, KEY VISUALS, ADVERTISING, PRODUCT ILLUSTRATIONS, CORPORATE DESIGN & ICONS. 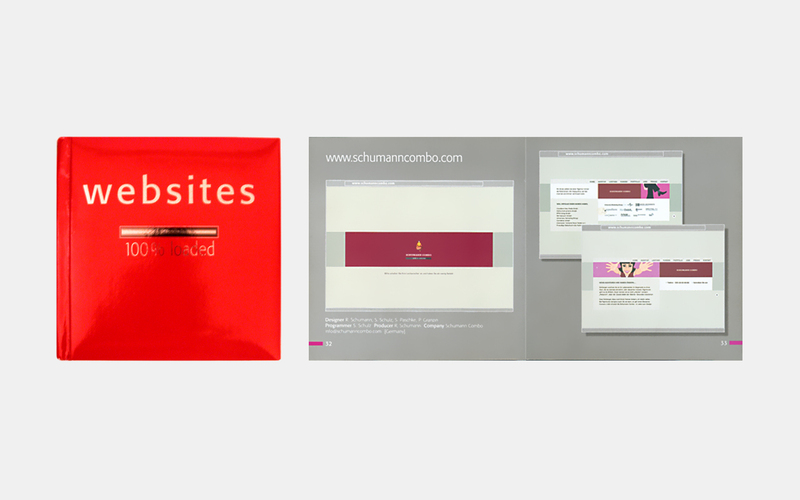 WEBDESIGN, USER EXPERIENCE, PROTOTYPING, INTERACTION, INTERFACE, GUI FOR WEB, TABLET & MOBILE.